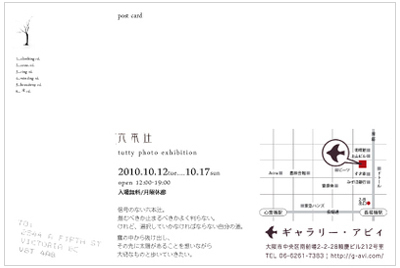 at gallery avi in Osaka from the 12th to the 17th of October. 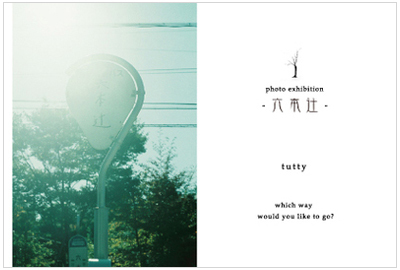 I will show about 4～50 my pictures. Copyright © 2008 - 2019 tutty All rights reserved.